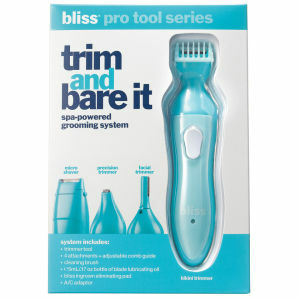 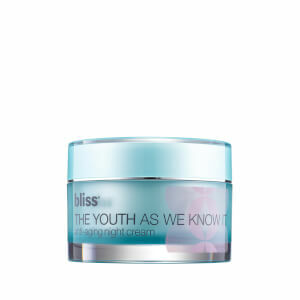 Bliss is an innovative brand that has transformed the spa world. 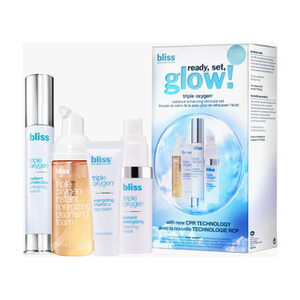 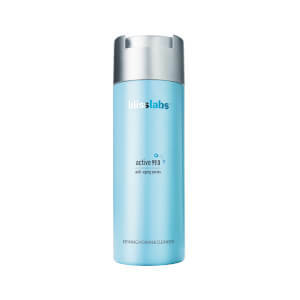 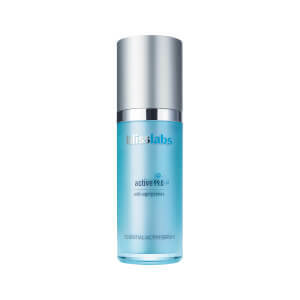 Bliss' state of art technology helps formulate effective products that make it possible to transform beauty with spa benefits at home. 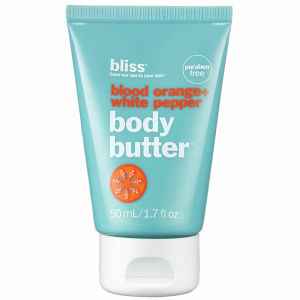 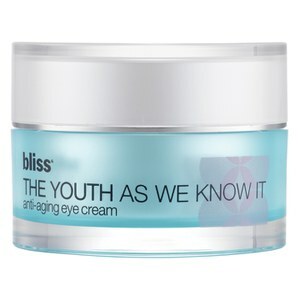 Bliss products include cosmetics, lotions, moisturizers and more!